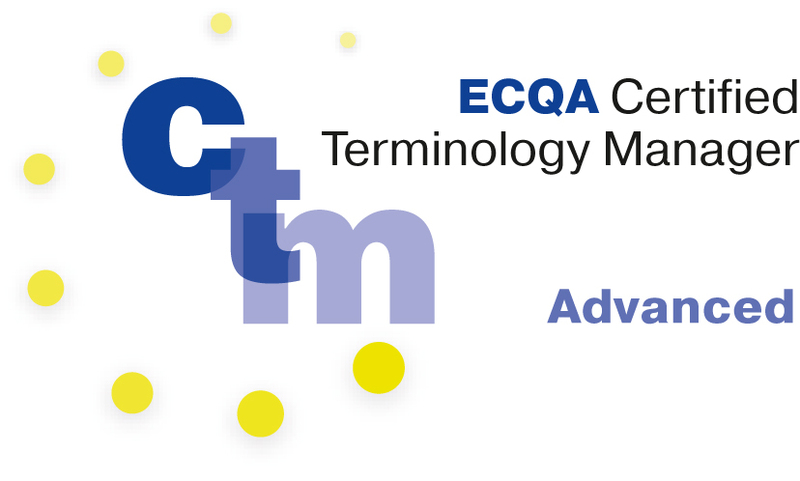 Your advanced "Terminology Driving Licence"
This course prepares you to sit the exams to qualify as ECQA® Certified Terminology Manager_advanced level. 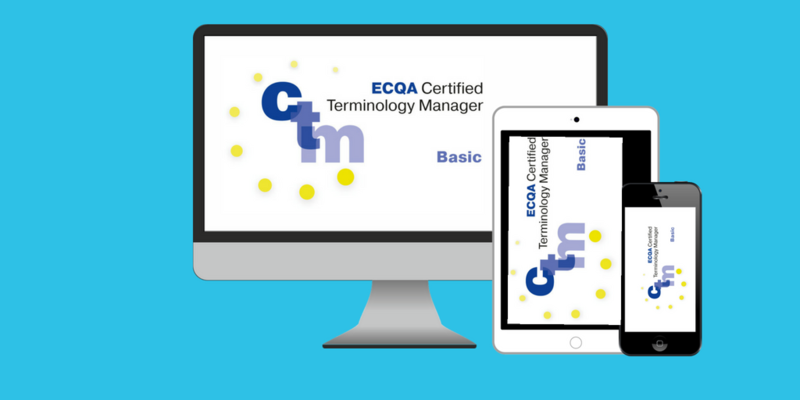 This file contains the skills and competences of an ECQA Certified Terminology Manager_advanced level. This is the international "driving licence" for senior terminology professionals. This course addresses professionals who already have some experience in working with terminology. You are a translator, interpreter, localizer, technical writer, or an ICT expert, information and knowledge manager, or a specialist in e-Business, Semantic Web, libraries and archives, etc. - and you have faced the task of developing or maintaining glossaries, terms and definition lists or terminology databases. Then this training course is for you!